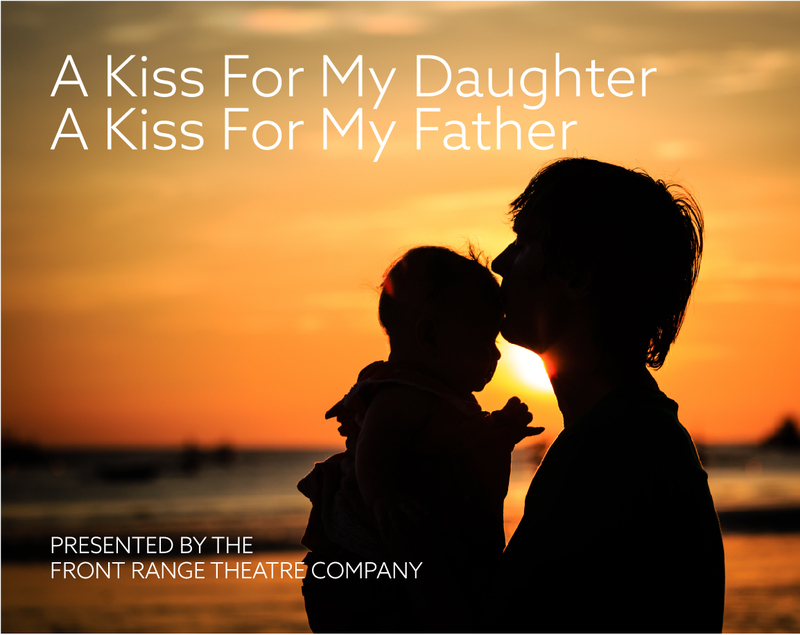 “A Kiss For My Daughter, A Kiss For My Father,” is a one-act play that tells the story of a relationship between a father and his daughter. It’s about love. It’s about connection. It’s about Alzheimer’s. It’s about pain, confusion, and loss. 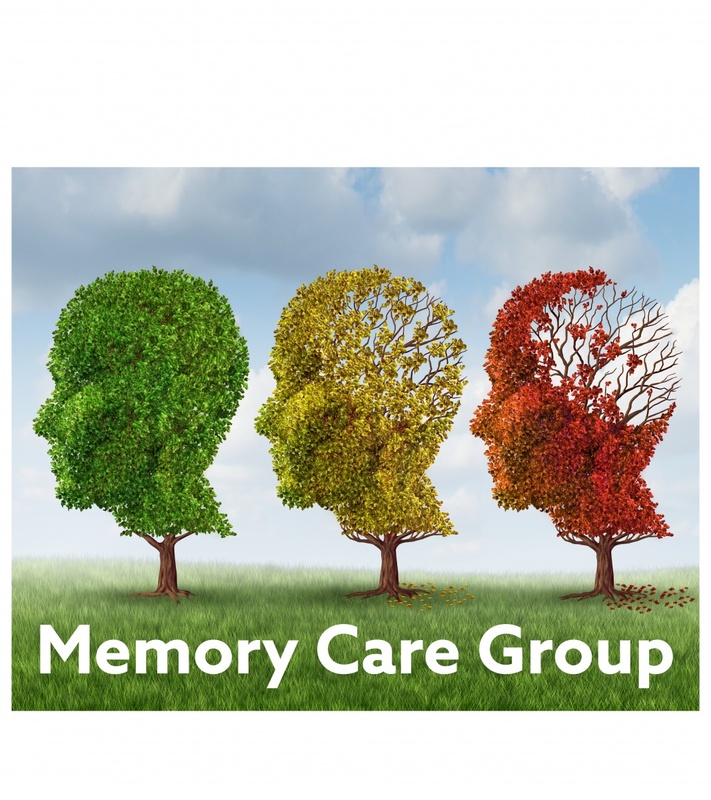 It’s an opportunity for anyone ever touched by dementia to feel, express, and be part of a beautiful event. No cost. Written and directed by Mitch Samu.